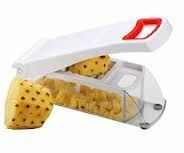 Enjoy scrumptious slices of FRESH PINEAPPLE using our unique Pineapple Peeler, Corer & Slicer! 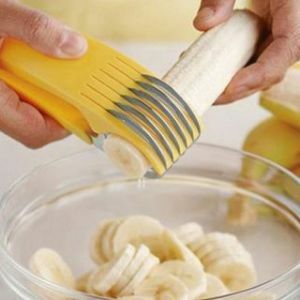 It provides you with perfect slices of pineapple, just like should you dine out. 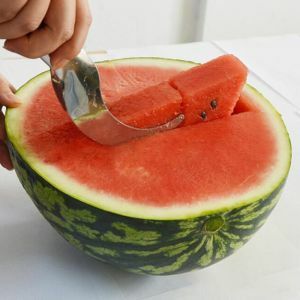 And it is not only fruit slices you receive, either. Our product peels, cores and slices a whole pineapple within 30 secs. 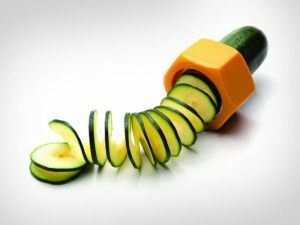 You are able to chop up the entire fruit or simply a couple of slices - you choose. 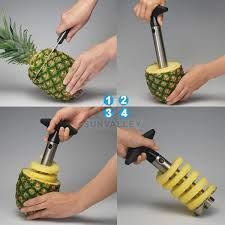 The FRESH Pineapple Rings can be used for making ''Pineapple Upside Down Cake or Donut''. 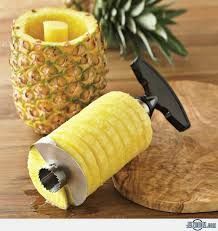 The slicer also preserves the pineapple core to help you benefit from the spend for a bowl. 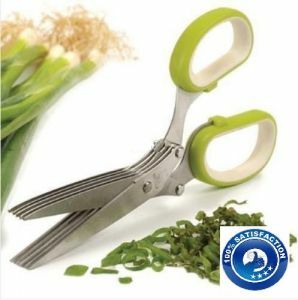 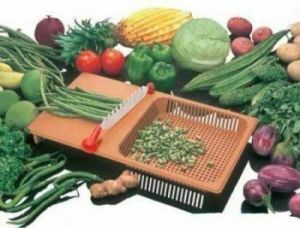 The Pineapple Peeler, Corer & Slicer comes in high quality Stainless Steel.